Join us for Live music on Friday, May 4! Infinity Restaurant Group will be here with a meal for purchase. Tim Fast could be a character in one of the gems-of-a-song he writes and sings. He’s a dust-covered man who has traveled the roads in search of whatever song is over the next rise. 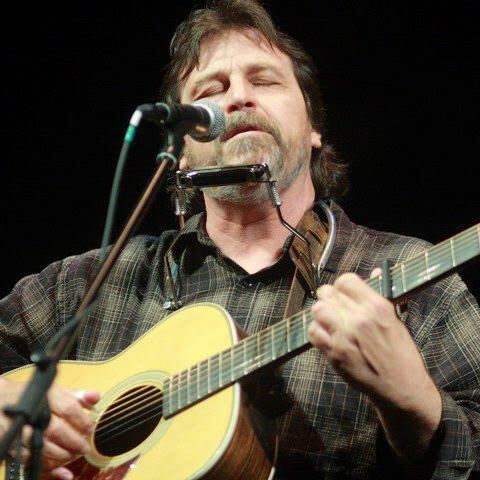 That sense of adventure has given him a catalog of great original songs that have touched audiences from coast to coast and all the way from his native Minnesota down to the Texas Gulf Coast.